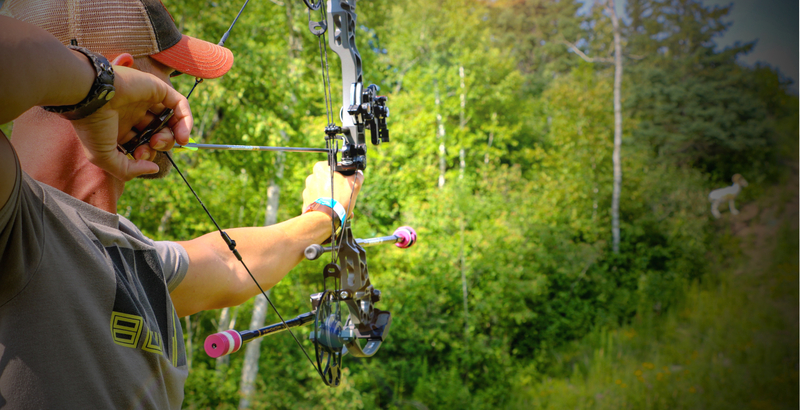 Bow Fest | BowFest is a world class event for all level bow enthusiasts. BowFest is a world class event for all level bow enthusiasts. The weekend’s events include four unique courses with 60+ Rinehart targets, a night shoot with lighted nocks under ski hill lights, thousands of dollars in prizes, live music, vendors, tv & hunting celebrities and more.